Free-form Platinum diamond pendant. 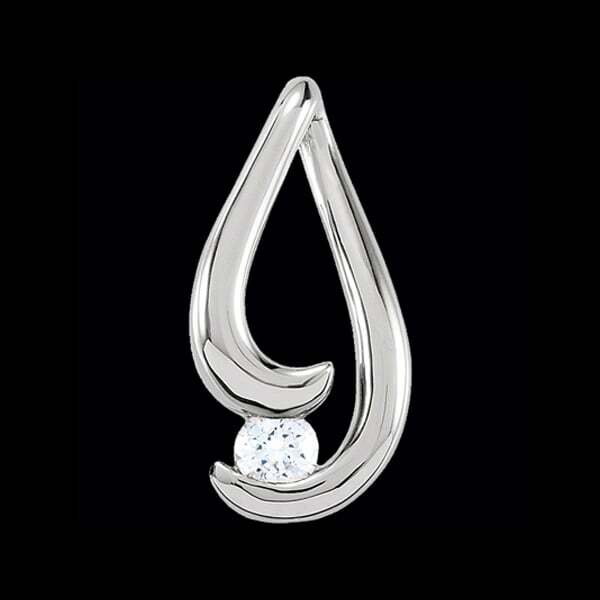 Timeless design Platinum pendant set with a 1/4 ctw SI 1 clarity G-H color diamond will be your favorite. 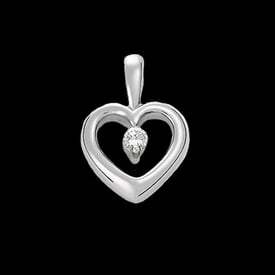 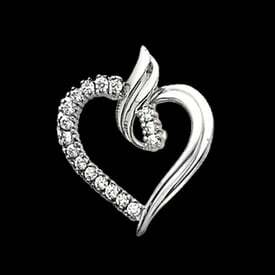 You'll fall in love with this finely crafted diamond pendant in Luxurious Platinum.